To fit a floor with a quality installation, it really does require a professional. Our services are regularly called upon after a poor quality self-fitting! Call us today to arrange a free quotation within the local area. 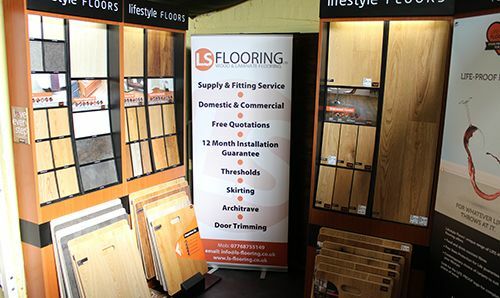 We’re more than happy to come to you with some samples if you’re unable to visit our showroom. We offer a 100% satisfaction guarantee on the floor installations that we undertake. Skirting boards, thresholds and architraves all professional fitted and finished off to complement any flooring installation. Do you have a floor needing some attention? Give us a call to discuss your options and to arrnage a viewing. We can do our very best to get your floor back up to scratch! We will give you 12-months guarantee on our floor installation. 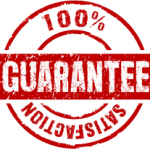 Guarantee only lasts for a maximum duration of 12 months from date of installation; is not valid against quality issues arisen from imperfections/manufacture faults in floor and/or wood materials – see manufacture guarantee for product terms; replacement of plank(s) for colour/grain/knot imperfections and/or wear & tear are not covered by this guarantee – see manufacture guarantee for product terms; for any clarification, please speak to us for assistance.